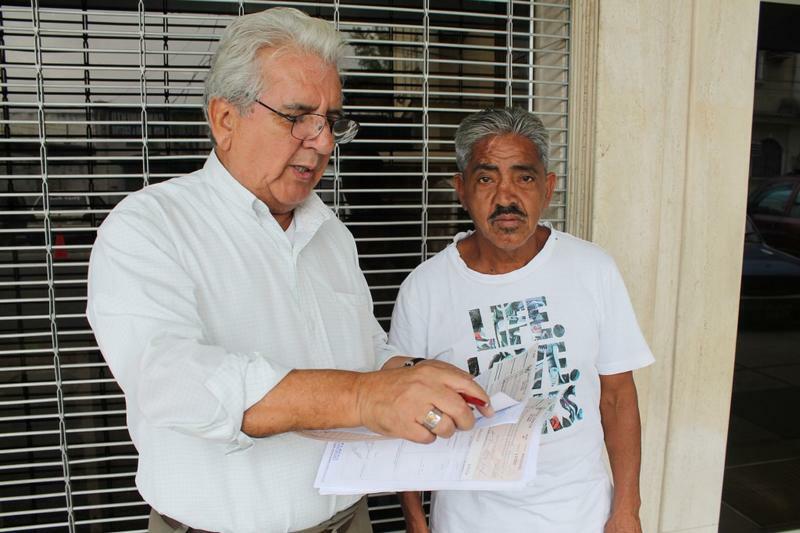 This Friday october 18, Mariano Santos, representing Cruzada Nueva Humanidad Foundation (FCNCH for its spanish acronym), founded by Alvaro Noboa, delivered financial assistance to four people in need of money to buy their medicines. 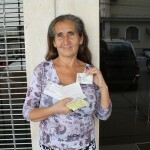 Rocio Acosta Rodriguez and Margarita Carpio were the first ones in receiving help from the Foundation. 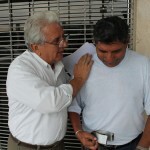 They, who receive support from the Foundation for the first time, will use this resources to calm their ailments, which include damage on knee ligaments and pressure problems. 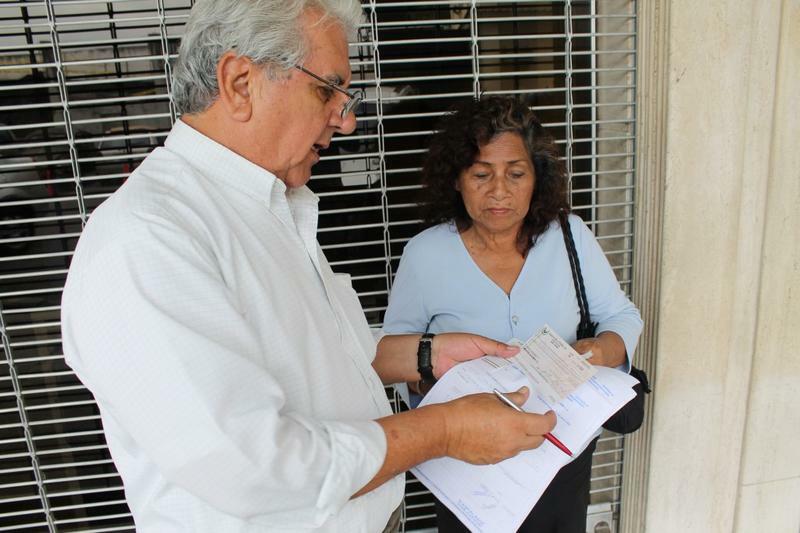 Jose Xavier Espinoza, another beneficiary, suffered a stroke six years ago, which left him on crutches, and now he plans to use the resources to open a small business. 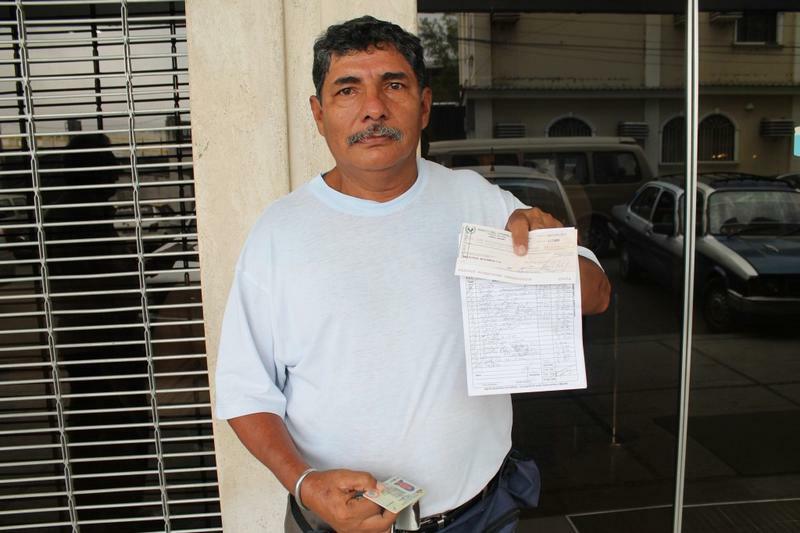 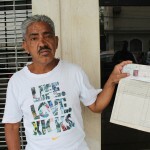 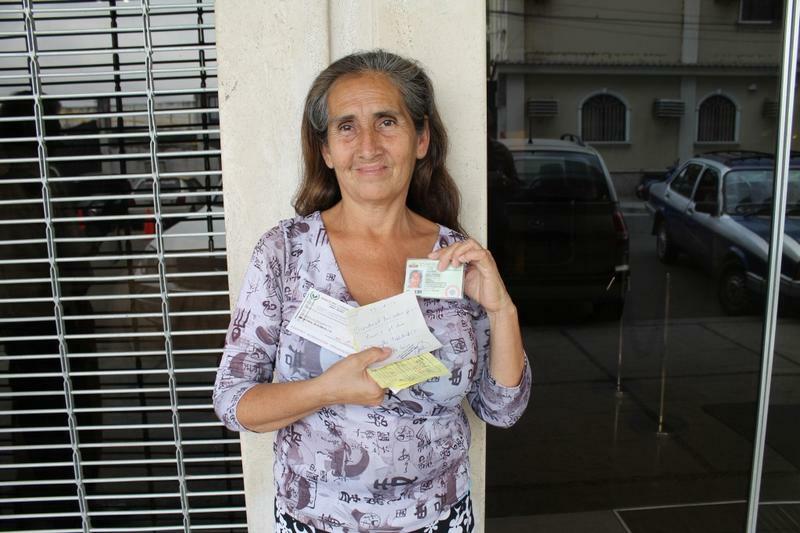 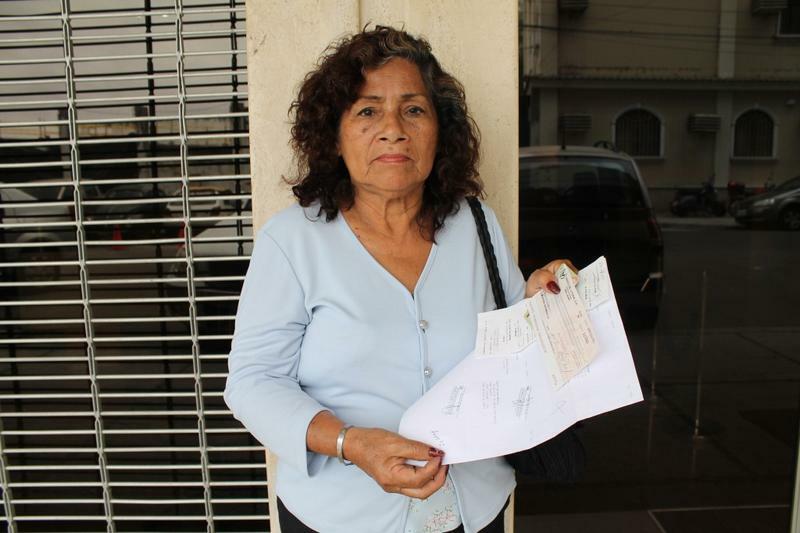 Finally, Carlos Jorge Vargas Ramirez, who receives help from the Foundation for the second time, took the check with the financial aid, which will be invested in the opening of an itinerant business. 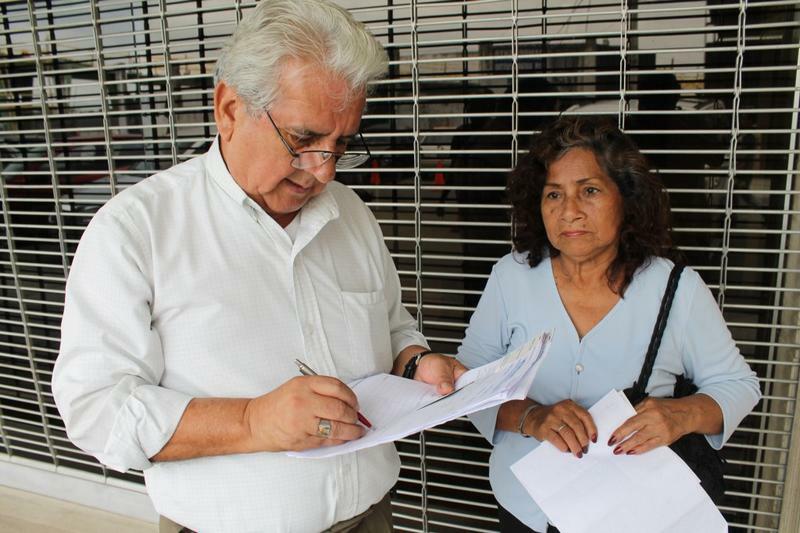 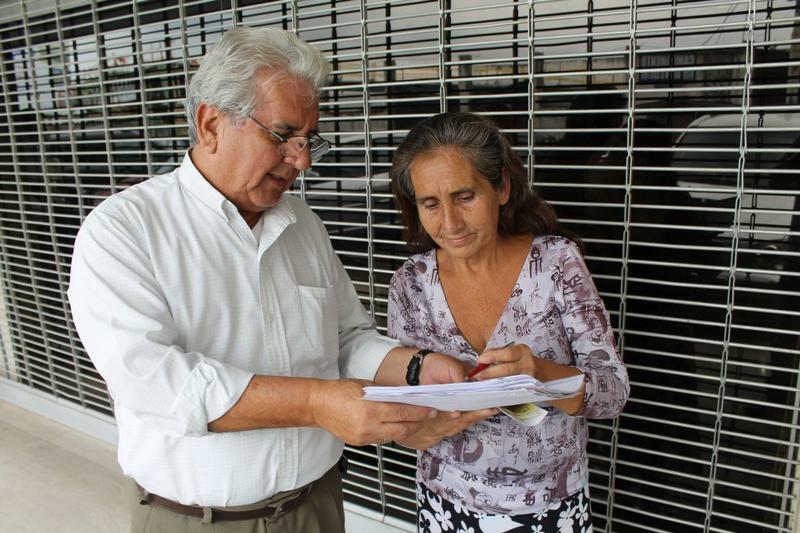 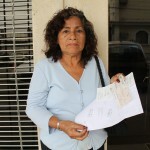 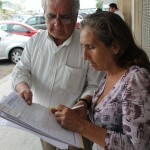 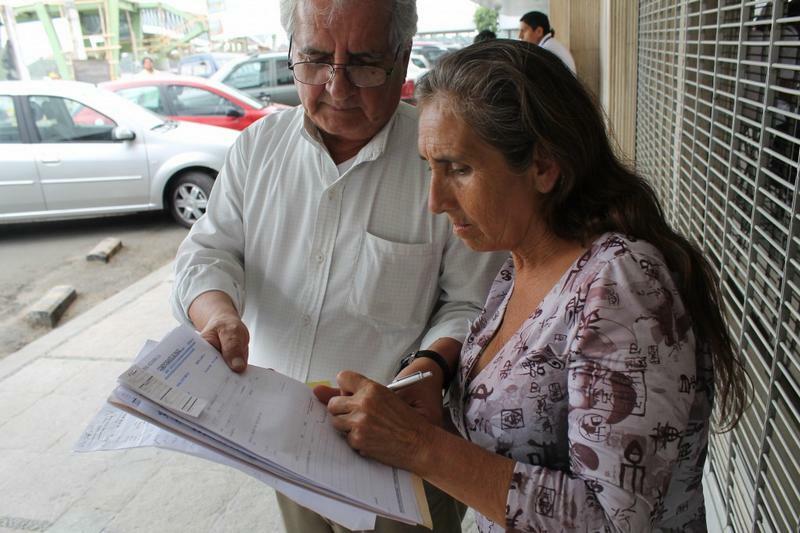 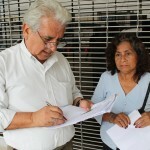 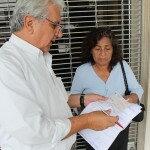 Mariano Santos, representative of the foundation, delivers the financial aid to Mrs. Rocio Rodríguez, who will use the money to buy some medicines. 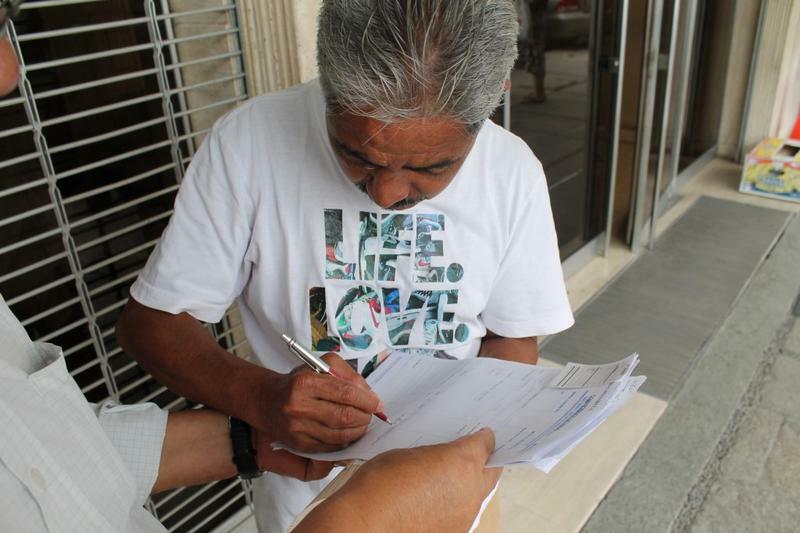 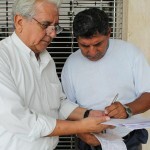 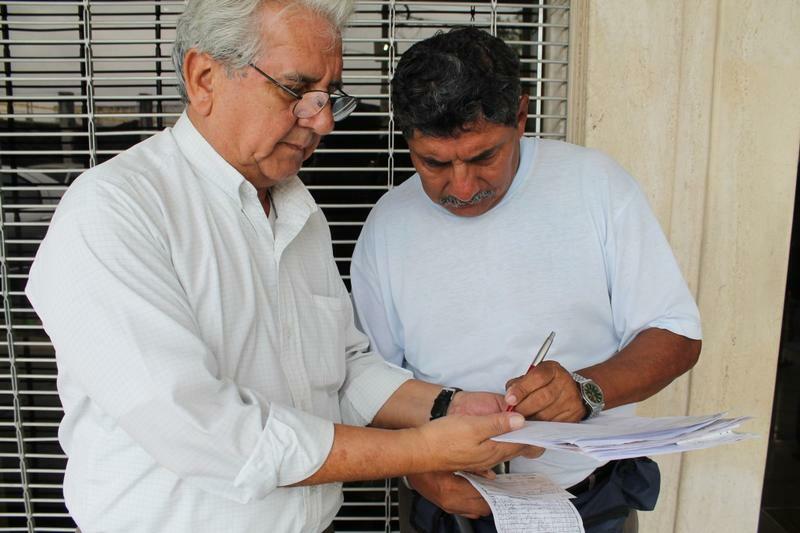 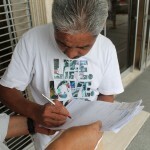 Mariano Santos, representing the FCNH, helps Mr. Jose Xavier Espinoza to sign the papers needed to receive the check. 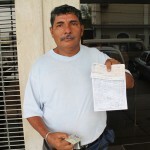 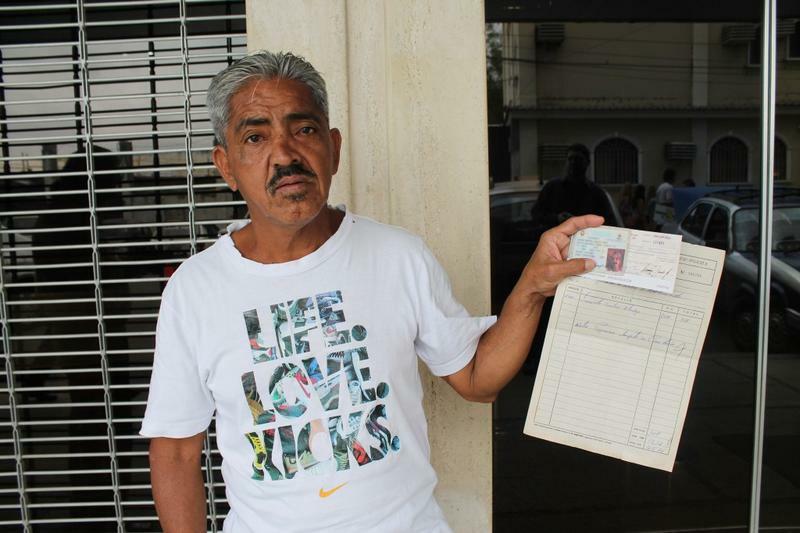 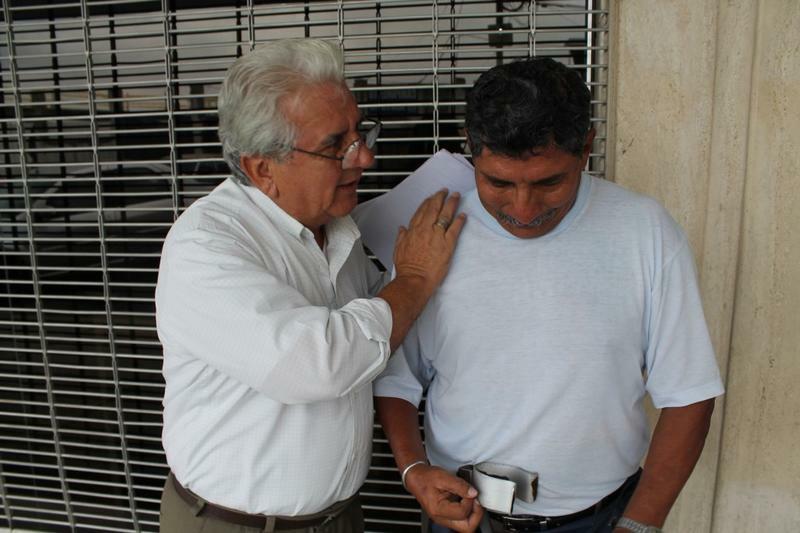 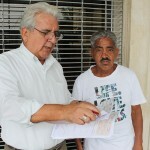 Mariano Santos, handing over the check for Mr. Carlos Vargas, who will use the money to start a small business. 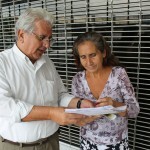 Mariano Santos, representative of the foundation, delivers the financial aid to Mrs. Margarita Carpio, who suffers from pressure problems.